Discover a fresh philosophy to inspire your team to love coming to work every day and give their best while they’re there to boost personal and bottom-line growth. 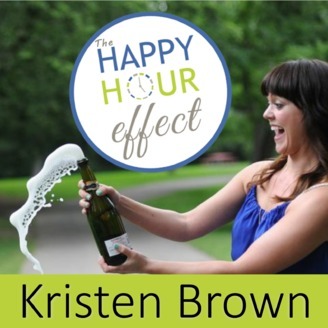 Kristen Brown is a bestselling author, team performance expert, work/life strategist, and professional speaker who shares her proven Happy Hour Effect message to amplify leadership potential, sales, service, work/life happiness, goal-getting, personal branding and less stress. During Happy Hour, we’re at our best – connected, open-minded, relaxed, creative and energized all at once. By creating Happy Hour Effect moments throughout the day, we harness those same mindset shifts that allow us to grow and thrive personally and professionally. Why does this matter? It matters for PEOPLE because we all need to feel secure, respected and supported in our goals and stress levels at work AND at home to flourish. And when we flourish, we’re motivated to do well and step into leadership in all areas of our lives – work, family, hobbies, friends, spirituality, health and more. It matters for COMPANIES because a workforce that lives by the Happy Hour Effect philosophy is productive, happy, innovative, and effective when it comes to sales, customer service, engagement, and creating opportunities to impact the bottom line. 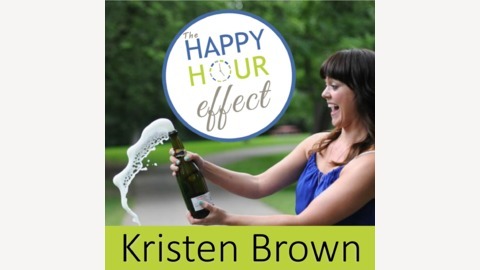 So you see – the Happy Hour Effect is more than just a clever term. It’s a powerful philosophy that can change your thinking, change your workforce and change the world.